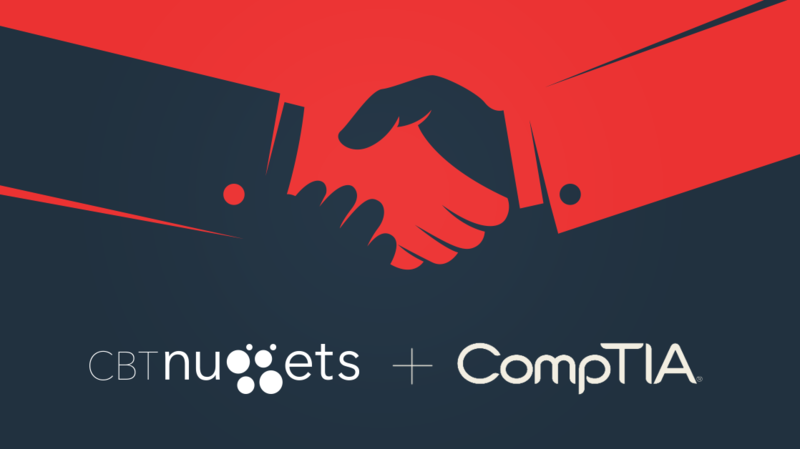 CBT Nuggets is a proud CompTIA partner! As a partner to CompTIA, we offer learners the opportunity to earn pre-approved Continuing Education Units (CEUs) for qualifying Continuing Education (CE). 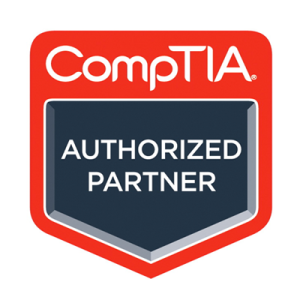 When learners earn a CompTIA certification, such as the A+, Network+, Security+, and so on, they are automatically enrolled in the Continuing Education program. Learners have three years from the date certified to either retake the most recent version of the certification exam or successfully complete the CompTIA Continuing Education program to earn recertification. Complete Continuing Education (CE) activities and earn a sufficient number of Continuing Education Units (CEUs). Increasingly, learners are choosing to participate in Continuing Education to renew their certifications. Learners can complete a variety of online training from the pre-approved lists, available on the CompTIA website to earn recertification. As a CompTIA partner, CBT Nuggets courses for both CompTIA and non-CompTIA courses count toward recertification on a one-to-one ratio. One hour of video Nugget viewing equals one hour of CE credit. Every CompTIA course offered by CBT Nuggets is pre-approved, as well as many non-CompTIA courses. CBT Nuggets can provide certificates of completion for pre-approved courses at the request of the learner. Learners are then responsible to submit the Certificate of Completion to CompTIA for review and approval – but here’s the good news: CBT Nuggets training content is pre-approved! As a CompTIA partner, CBT Nuggets has the privilege of offering coupon codes for CompTIA exam discounts! The coupon provides learners with a 10% discount on the test registration cost. Every little bit helps with exam prices ranging from $194 to $402 (USD)! For more information, visit the CBT Nuggets CompTIA FAQ or the CompTIA Continuing Education website.